Chocolate is a universal favorite. I always wonder how something so small can bring so much happiness. They say it’s psychological that you feel happy after eating chocolate. Others say that chocolate has certain chemicals that stimulate the brain. Whatever the reasons are, I love chocolates and it never fails to make me happy. For me, I have specific chocolates depending on my mood. And there are chocolates I eat on pure indulgence. But the latter is very seasonal because these chocolates are quite expensive. Ok, so what kinds of chocolates do I eat on specific times? 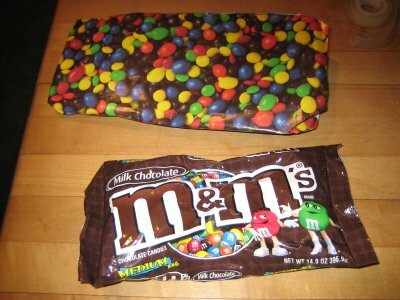 When I am working on graphs, reports and powerpoint presentations, I always make sure that I have a pack of M&M’s within reach. I munch this little chocolate candies until I finish my work. It has become a habit since I started working. It gives me a feeling that I can finish the work as soon as I finish the candies. And it works all the time! 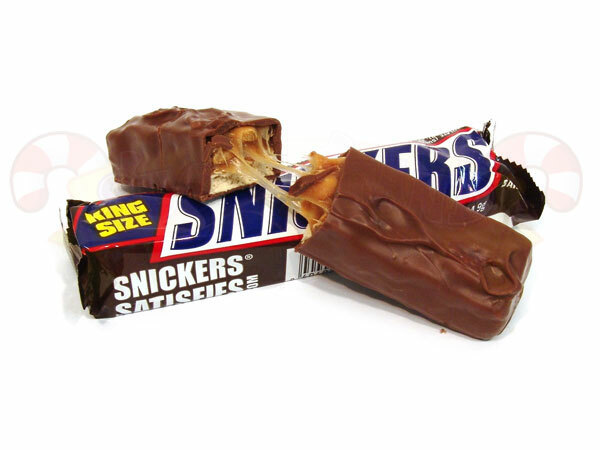 When I feel that I need a quick sugar rush while on the go, I always get a bar of Snickers from the nearest store. I share the love for this candy bar with my Mom. 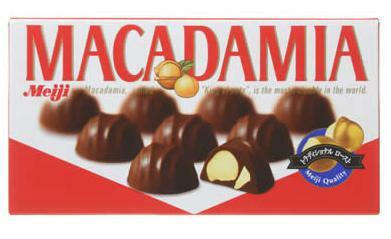 When I was a little girl, my dad used to work overseas and brought home tons of chocolates. So every summer, I would look forward to Toblerone, Cadbury and Lindt! 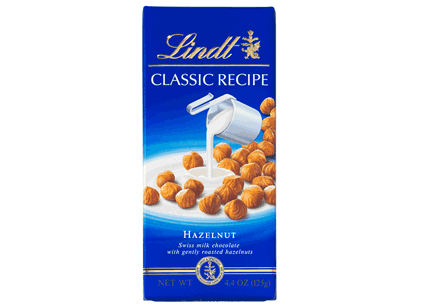 Up until now, these are the chocolates I would buy for my siblings and parents whenever I get a bonus or when I come home from my trips in Clark and Subic. And then, there’s what I call payday chocolates. 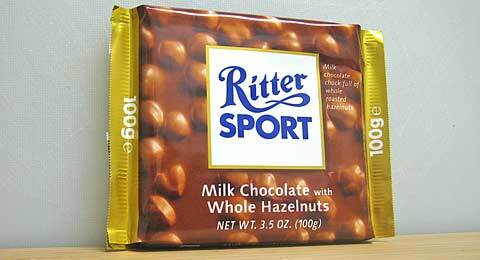 Every payday, I treat myself with Ritter Sport or Meiji Macadamia. 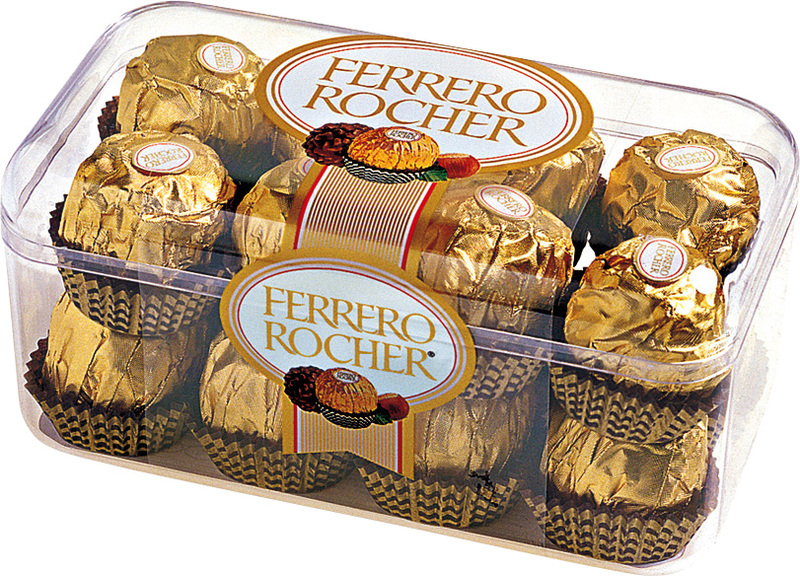 Ferrero Rocher is my love chocolate. This is the chocolate I buy when I feel “kilig”. And local chocolates never go unnoticed. 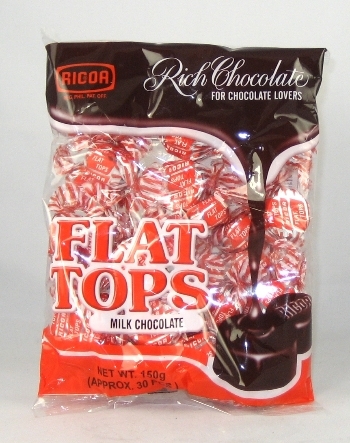 Every time I attend our weekly Christian meetings, I also get a dose of Ricoa Flat Tops. I used to enjoy Serg’s Chocolate but they were gone in the late 1990s. And finally, there are gourmet chocolates that I get to eat on pure indulgence. 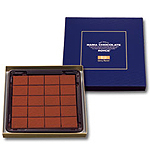 Leonidas pure Belgian chocolate is the first one I tried in 2005/6. Then came Royce’s Nama Chocolate. Now, there’s a new one in the market, Patchi Chocolates. I have to save up to try this one.